This week is the WEAA Spring Membership Drive, so tune in for compelling topics and wonderful premiums! Now is your opportunity to support the station you have come to love: WEAA, THE Voice of the Community. Call 410-319-8888 or visit weaa.org to make your pledge of support during the show. Did you know that the Ivy League schools were built on slavery? 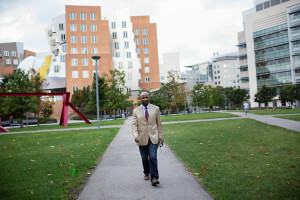 Listen to my interview with Dr. Craig Steven Wilder, professor of history at MIT and author of Ebony & Ivy: The Secret History of How Slavery Helped Build America’s Elite Colleges. This segment originally aired January 16, 2014.